FLOSS Weekly 114: Ada Lovelace Day « Adafruit Industries – Makers, hackers, artists, designers and engineers! 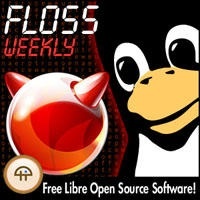 FLOSS Weekly 114: Ada Lovelace Day was just posted! Ubuntu volunteer, Amber Graner, talks about getting more women involved in Open Source.